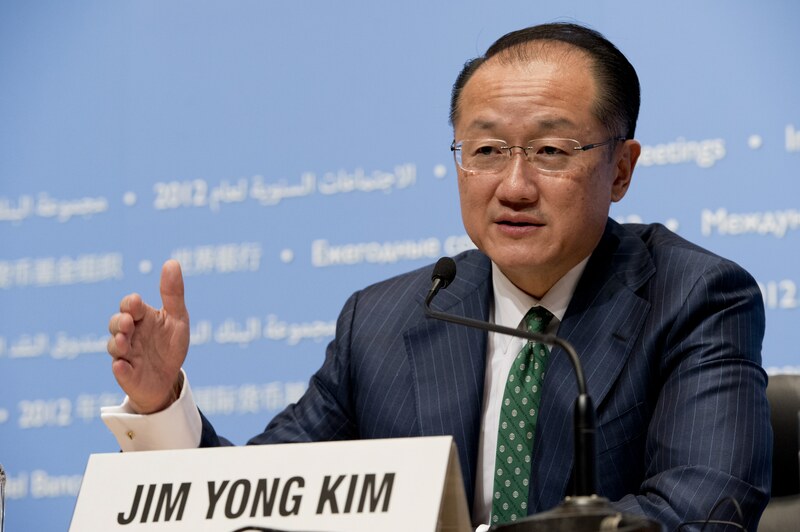 In order to curb “very high” child stunting rate, it is “extremely important” for India to invest more significantly in child welfare and their education, said JIM Yong Kim, President, World Bank. “I think it is extremely important for India to increase and accelerate its investment in children and education,” Kim told reporters at a news conference at the start of the annual Spring Meeting of International Monetary Fund (IMF) and World Bank. 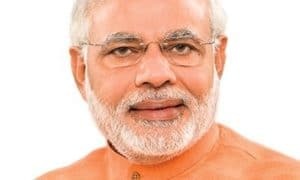 “There are so many great things that Prime Minister Modi is already doing. But it is very difficult to see how with such high child stunting rate the economy evolves, become much more digitally demanding that those children would be able to compete,” Kim, said. 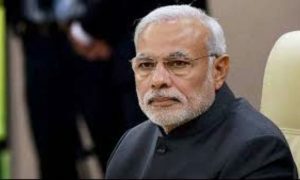 “India has a very high 38 per cent childhood stunting rate, and has much better nutritional status than many countries that have a lower childhood stunting rate and a big part of it is sanitation,” he said. According to him, the World Bank supports the Swachh Bharat Mission as the programme revolves around sanitation, which is very important. “We are so impressed by so many things that are happening. 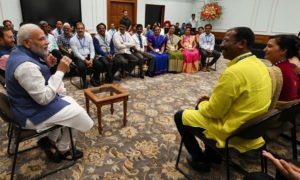 For example the digital money, the way that the demonetisation programme was very difficult, yet moving the system and providing finance to the poor people has gone digital has saved billions and billions of dollars,” he said. “We think that his approach to the goods and services taxes, so many things that he has done is great. My advice would be in addition to spread things that India Prime Minister Modi has a very strong commitment to this but I would say that he needs to accelerate quickly things like educational outcomes that India can compete in the economy of future,” Kim said in response to a question.